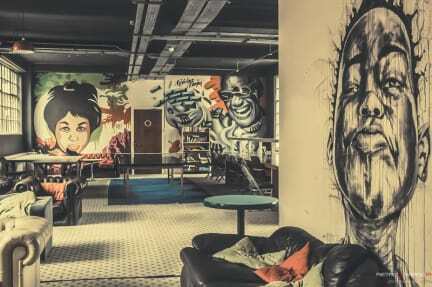 Rock N Bowl Hostel i Bristol, England : Boka nu! I have never been so humiliated in my life. The man in reception felt like he had to deny me entry to the building at 4 in the morning. I explained that I had paid and my friend was already inside. I thought the guy was joking. I went out in the cold and sat there for a while. I got very cold and went back in without saying anything, just to get warm again. After a few seconds the same guy asked me to leave again. I was completely shocked and felt offended. I want my money back. Not ACCEPTABLE!